Dress up items to be mounted on shift boots, Shift Boots ring is newly released. 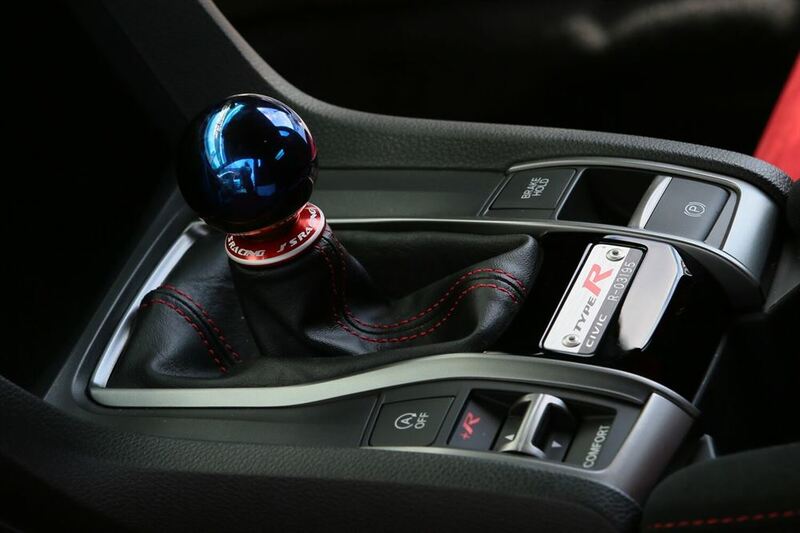 Boot fixation can be done when exchanged to outside shift knob, change of shift boots position is also possible. 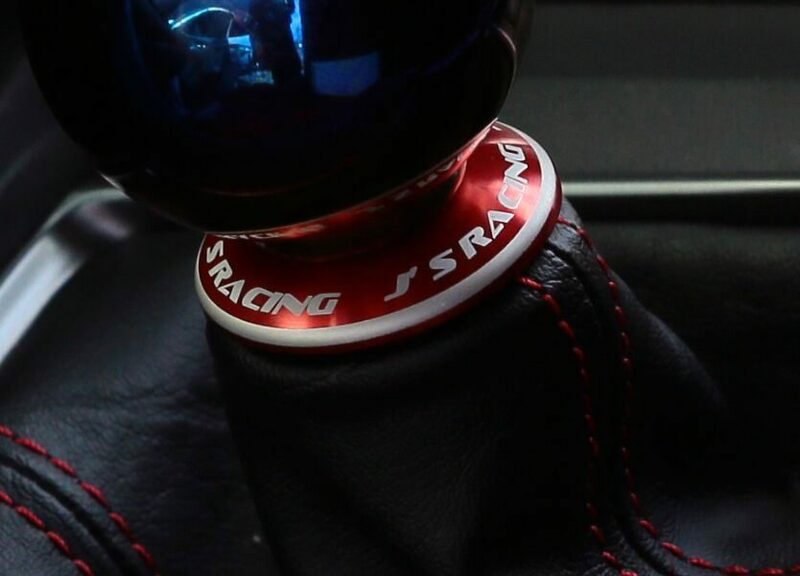 J 'S RACING logo is given on the surface, not only the functionality but also the apparent impact is enormous.